Thanks for signing up! 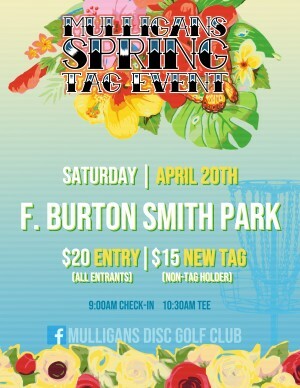 Look forward to another fun beer-tier with the Mulligans. Tweet, Tweet. Absolutely. 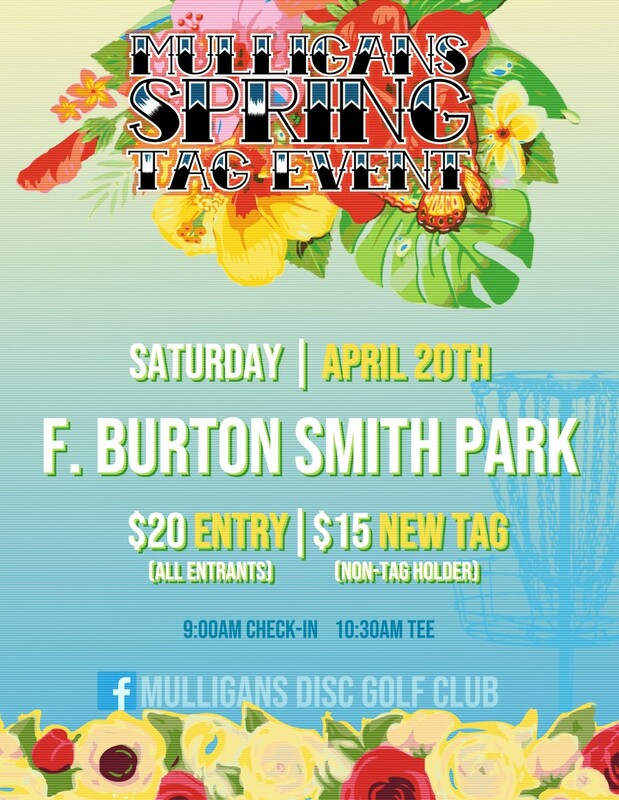 Mulligans Disc Golf Club is responsible for all refunds/cancelations.